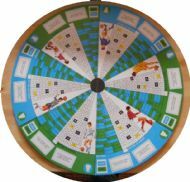 A classic football board game endorsed by Gordon Banks and George Best at various times. 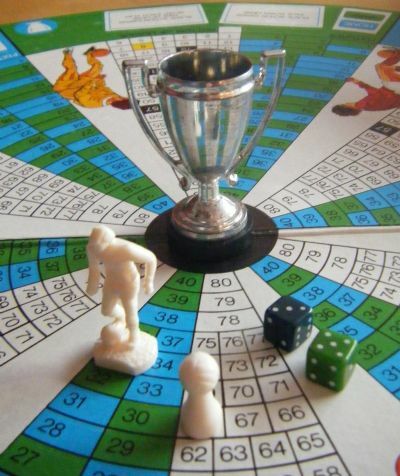 Brilliantly simple and addictive game play and beautifully designed. The one to look out for is the Leeds United special edition. 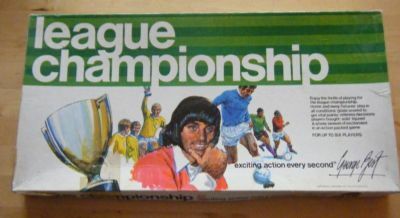 The George Best version of the game. 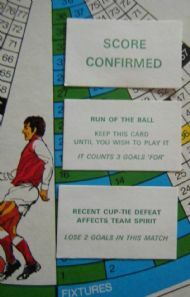 The game was reboxed in 1974 to celebrate Leeds United title triumph. 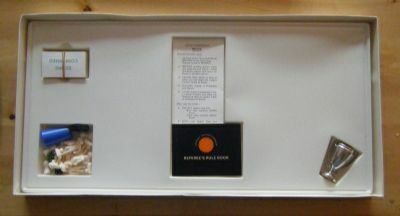 The contents are identical but the box lid is unique. 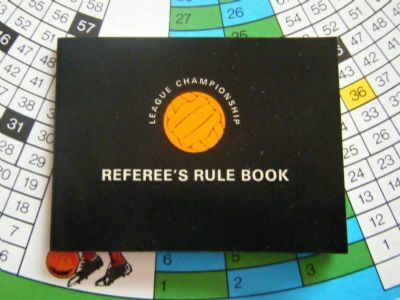 Very hard to find a copy now. A complete game in damaged box. 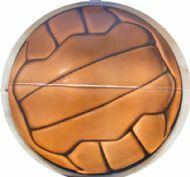 I loved this huge ball graphic as a child.